Take the 826 (Palmetto Expressway) and exit at N.W. 58th Street. Go east on N.W. 58th Street. Continue straight and then turn north onto N.W. 72nd Avenue (Milam Dairy Road). The location is on the right. The Miami location serves southern Florida including the cities of Pompano Beach, Ft. Lauderdale, West Palm Beach, Boca Raton, Pembroke Pines and Hollywood. 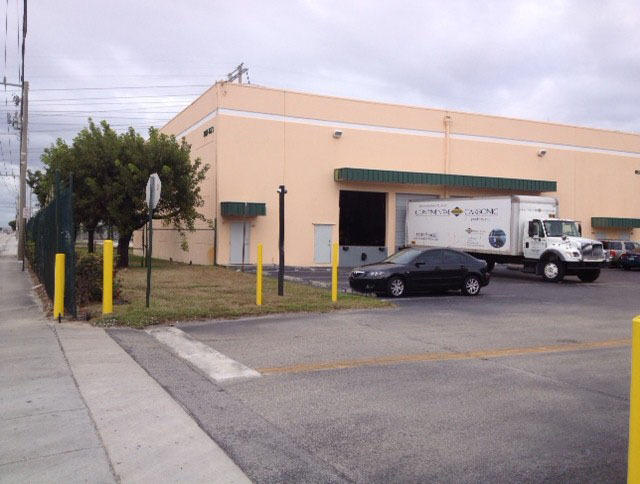 Continental Carbonic Products, Inc. in Miami, FL is one of 46 locations in the U.S. and Canada where you can buy dry ice in both cut block and pellet form. Continental Carbonic offers the highest quality, food grade dry ice in the industry.